Open Source Integrators provides scientifically researched and fact-based accounting-centric solutions customized to your needs, and designed to improve and maintain your system. 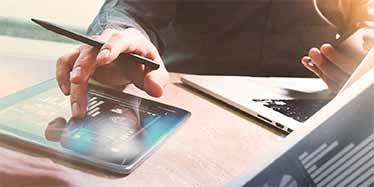 Our team of experts approaches your project as the unique endeavor it is, and follows a proven four-step method for success: analyze, optimize, automate, and transition. Dedicated to your success, OSI integrates your accounting systems into an interconnected nerve system to increase reliability of your numbers, efficiency of your operations, and quality of your output. 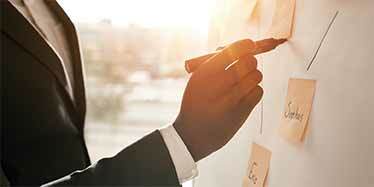 OSI will help you create one true picture of your entire business operation. 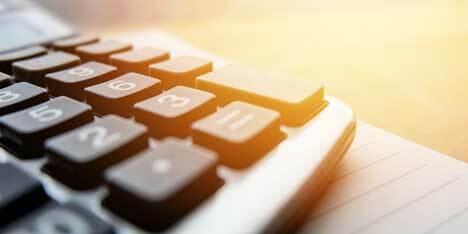 In our experience, getting accounting set up correctly is key to success for the entire project. We recommend setting up financial accounting early in the implementation, and building a strong foundation for your business. Believe it or not, accounting can even be fun. USA Odoo is easy to set up correctly to provide complete financial accounting, even in challenging situations, such as audits, Sarbanes–Oxley reporting, multi-currency and multi-company circumstances. USA Odoo provides powerful auditing and traceability tools that allow fine-grained access control and complete traceability. 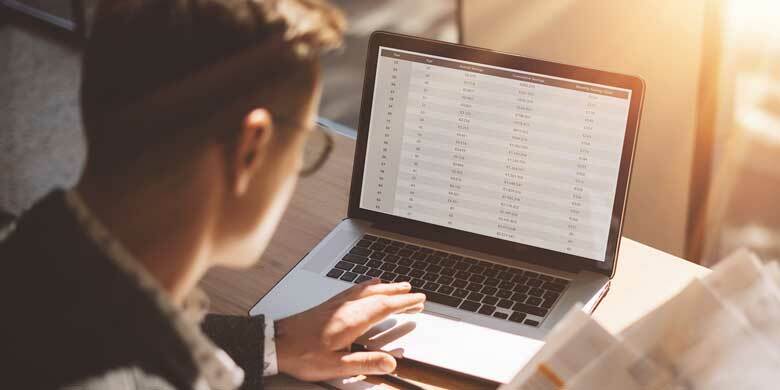 For example, in many firms, revenue data maintained by the finance department doesn’t always match the numbers generated by the sales organization. 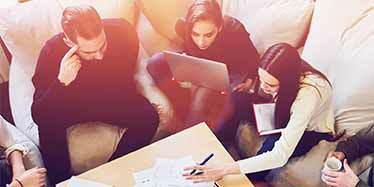 These disparities can make it difficult to assess financial status and profitability. USA Odoo systems consolidate and centralize all back-office information. Each transaction conducted by a department will be handled, recorded, and managed by a single system. In this way, the most frequent causes of conflicting information—such as a lack of integration across departmental applications—are eliminated. 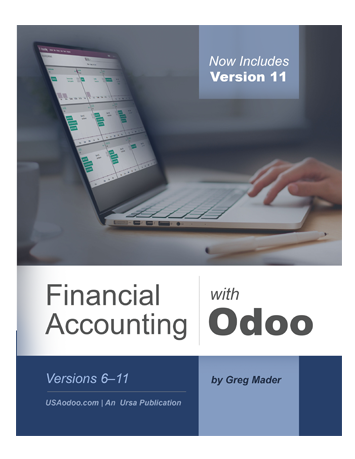 If you are planning to migrate your financial accounting to USA Odoo, this is a perfect time to reassess your accounting process. There are many things to consider. How does tax reporting look for you? Answers to these questions will help you make the right decisions about setup and configuration of your USA Odoo system in a way that best supports your business needs. Accompany this analysis with accounting-related business process documentation and visual diagrams. Reassess your chart of accounts, and consider how you might set up your inventory or services accounting. Once these exercises are complete, you will have the information to guide you through setup and configuration of your USA Odoo system. And the support our team of experts to ensure your success.